If all the following are copyrighted to TI, except the 4th one below, then it's ok to share it here. 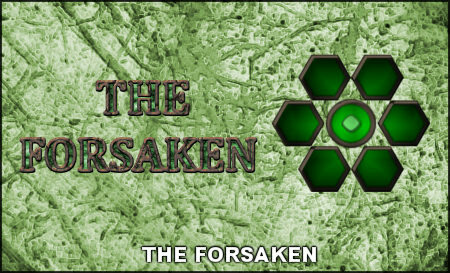 -The entire forsaken one is by me. I just had this idea, 1 core around 6 hexagons, i was never inspired by ANY religion, because i don't hate ANY of them.